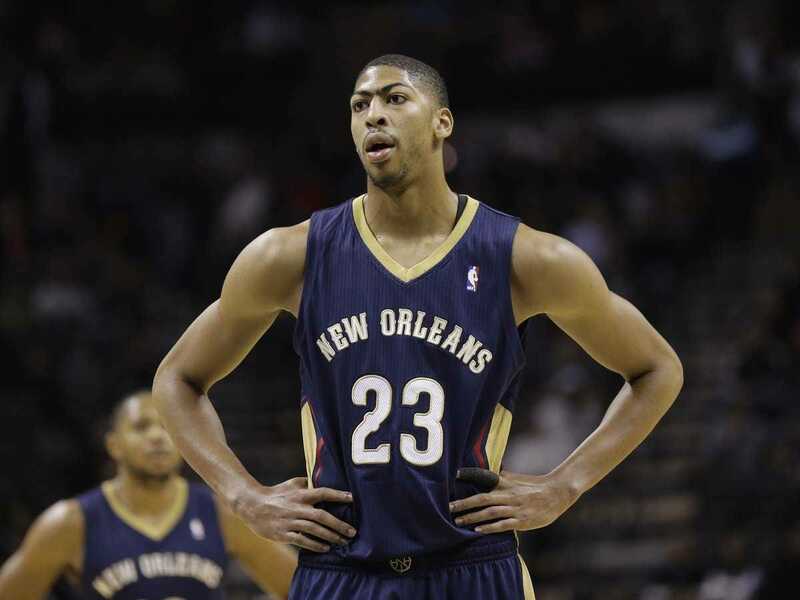 When Anthony Davis came into the NBA, he was already touted as an elite big man who could rebound, block shots, and finish around the rim on pick-and-rolls. His primary weakness was that he was reliant on other players to create offence — he needed to be set up for easy baskets where he could use his athleticism and length to finish over defenders. To realise his potential as a superstar big man, Davis would need to improve his ability to spread the floor and create shots for himself. … Davis is still a fairly raw prospect in many facets offensively, giving him a considerable amount of room for growth as he continues to develop. If an opposing defence can force him to take a jump-shot, put the ball on the floor, or attempt to score in a post up situation, they have a more than three times better chance of stopping him than if he simply catches the ball in the paint in position to finish. … The truth is he rarely dribbles or takes a shot outside five feet, and isn’t overly successful at the moment when he does. Davis attempts just over one jump shot per game on average, but has only made 27% of his attempts. His shooting mechanics are not bad… but this is a part of his game he’ll need to continue working on in time. Davis’ offensive growth in his first two seasons was steady. But this year, he has became one of the league’s best offensive players, and he’s done it by developing a midrange shot and improving off the dribble — essentially fixing his two main weaknesses from 2012. Davis is averaging 25.7 points on 57.9% shooting on the year, both of which are career-highs. Davis’ 43.1% shooting from midrange is seventh best among forwards who have taken at least 40 shots from that area, and fourth best among forwards who have taken at least 50 shots (Davis has taken 54). Monday night, Davis led the Pelicans in scoring with 31 points on 14-20 shooting. His new arsenal of offensive moves was in full display, despite the Pelicans losing the game. Davis’ breakout season has him as an early contender for MVP. If he can single-handedly will the Pelicans into the playoffs, his emergence as a superstar may make him the runaway favourite.